GEPPERT RÜHRTECHNIK GMBH, Vegyészet és gyógyszerészet - gépek és eszközök, ipari, Agitators and mixers, Compressed air agitators, az EUROPAGES oldalakon. 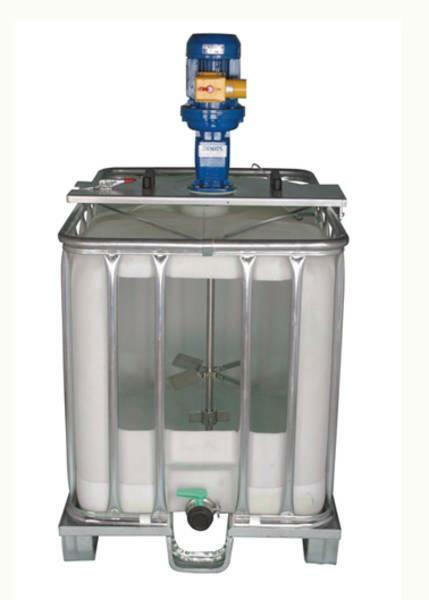 Geppert Rührtechnik specialises in agitator technology and manufactures the following products: Barrel agitators, compressed air agitators, standard agitators and side-installed agitators. 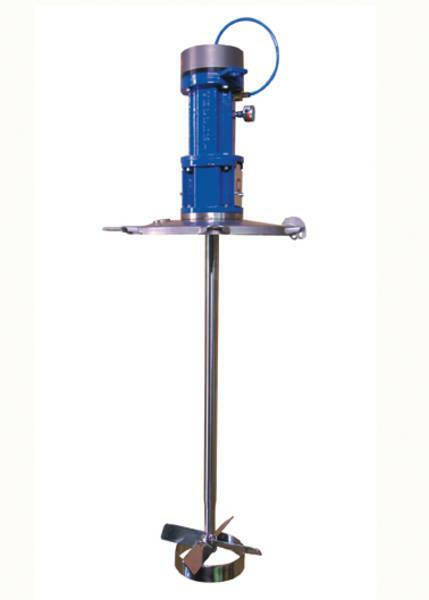 Various agitators and mixers. 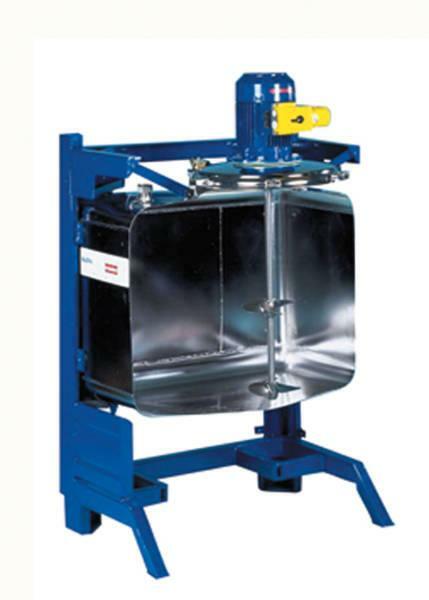 Stand-mounted agitators, standing tripods, mobile tripods, wall tripods, dual-column tripods, small tripods, explosion-protected agitators, container agitators, agitators for waste water treatment and the pharmaceutical industry, compressed air agitators, universal mixing and kneading machines, compulsory mixers for bulk goods, etc.